Ulster American (Kobo eBook) | The Drama Book Shop, Inc.
Would you mind if I asked you a troubling question? Jay is the Oscar-winning actor taking the lead in a new play that connects with his Irish roots. Leigh is the ambitious director who will do anything to get noticed. Ruth is the Northern Irish playwright whose voice must be heard. The stage is set for great success, but when the three meet to discuss the play's challenges and provocations, a line is crossed and the heated discussion quickly escalates to a violent climax. 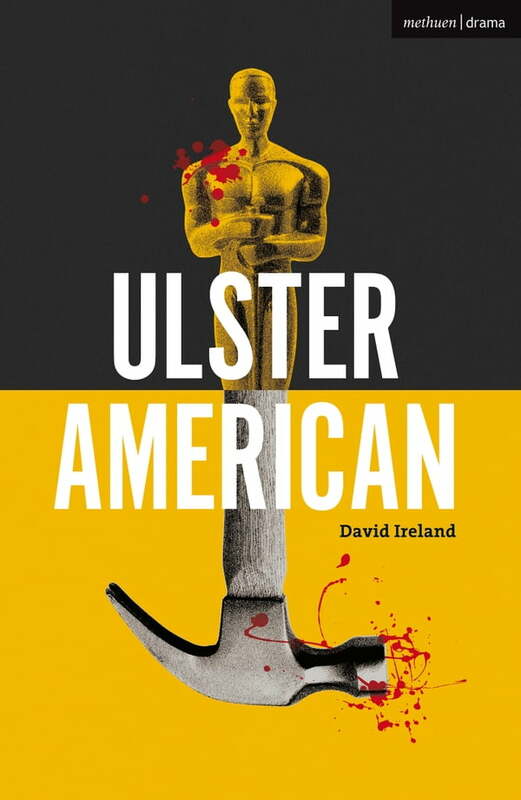 Exploring consent, abuses of power and the confusions of cultural identity, Ulster American is confrontational, brutally funny and not for the faint of heart. David Ireland's recent plays include Cyprus Avenue which won the James Tait Black Award 2017 and Best Play at the Irish Times Theatre Awards 2017. This edition is published to coincide with the world premiere at the Traverse Theatre, Edinburgh, in summer 2018.